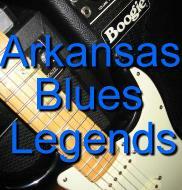 Blues News, Videos, MP3 and much more. Growing up in the 50's & 60's, was a golden age for music, whereas R&B was prevalent on top 40 AM radio. The first time I head, "Turn on Your Love Lights," by Bobby Bland, the hair stood up on the back of my neck. Back then, bass guitar was a new deal, and it was not heard, or accentuated in recordings much, as studios were clamoring to get the new electric bass recorded right. Well Duke/Peacock Records, in Houston, Texas did it right. 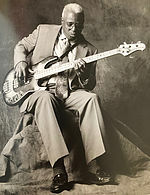 Mr.Hamp Simmons was the house bass in the Joe Scott studio band at Duke. 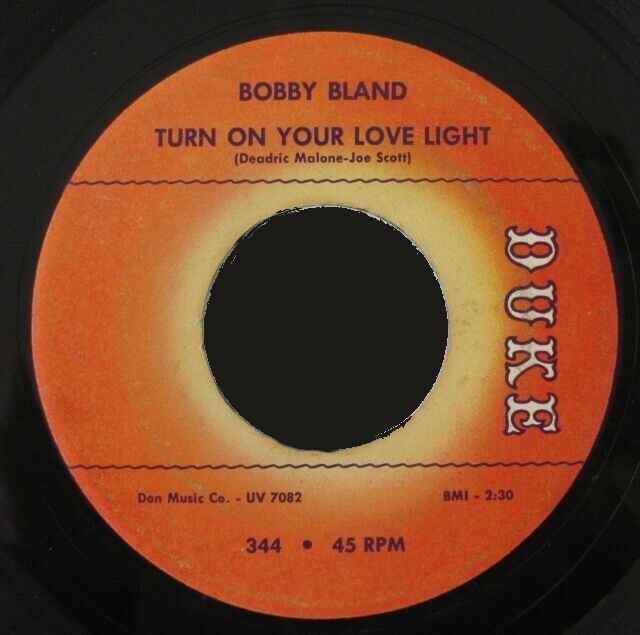 Still to this day the 1962 R&B hit, "Turn On Your Love Lights," by Bobby "Blue" Band, gets folks up and dancing. 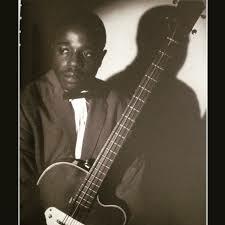 Besides Bland's commanding blues voice, it was also from the bass guitar drive of Hamp. Seen above with a 50's Kay Bass, then in later years with a Music Man bass. 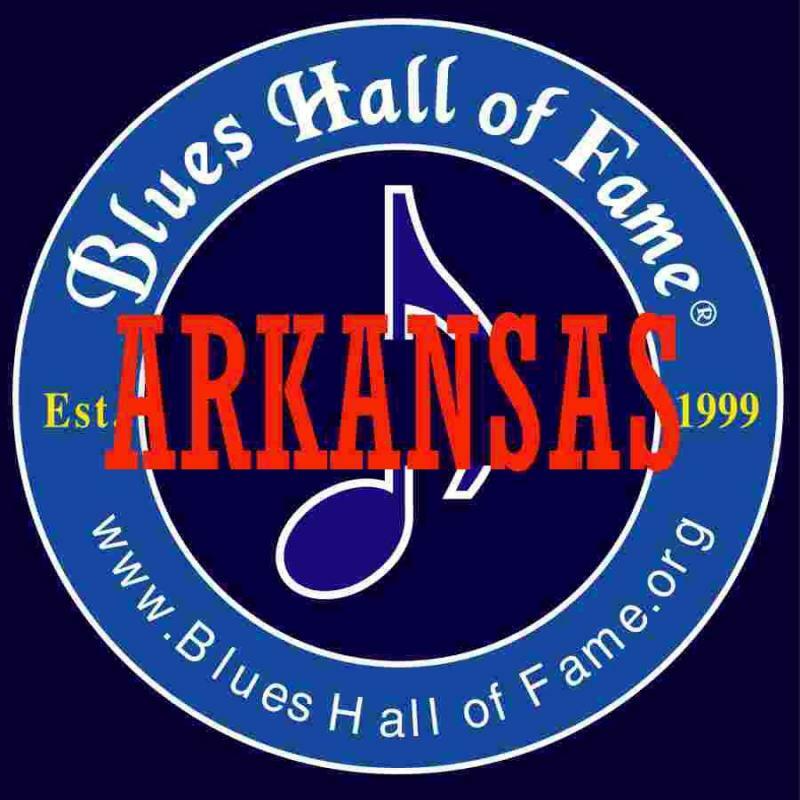 For a walking blues bass guitar lesson, listen to Hamp on Bobby Bland's, "Stormy Monday." It is a perfection of smooth, fluid walking blues bass.